YERUSHALAYIM – President Reuven Rivlin is cutting short a state visit to Canada to return immediately to Israel where his wife has reportedly experienced a sharp deterioration in her medical condition, the spokesperson of the President’s residence said on Tuesday night. Nechama Rivlin is being currently treated at the Rabin Medical Center where she is sedated and on a respirator. She underwent a lung transplant two weeks ago, and on Tuesday was having severe respiratory problems. 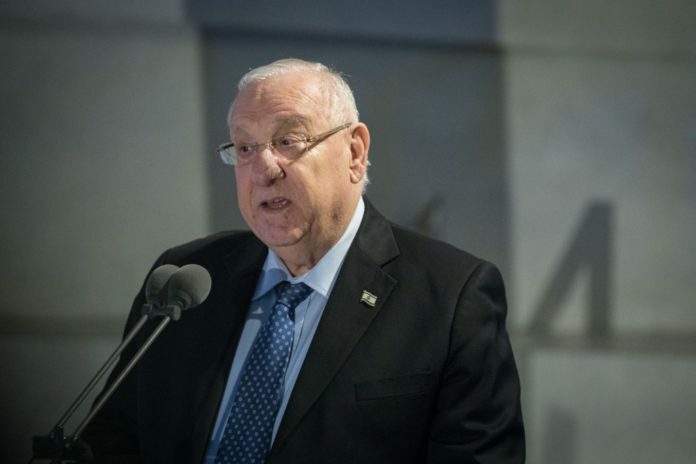 Rivlin is expected to land in Israel in the early morning hours on Wednesday, and then will go to Beilinson Hospital to be at his wife’s side.